I was roaming amazon the other day aimlessly and I remembered as a kid I had always wanted smoke bombs so I searched em up and bought some. Then right after I bought them thought "hey this would be dope to throw into a photoshoot!" So this shoot was the trial run for the smoke bombs. Sydney did amazing, she was super willing to do whatever the whole time, so that make my creative side spark. It was funny, I was telling her the last time I was there, I fell into the river while trying to the some shots. I brought it up like 2-3 different times too, then this time, a rock gave out on the side of a steep hill and I completely fell down this little hill. Scrapped my back, calf, elbows, even smacked my camera against a tree, but everything was good. We then whipped out the smoke bombs to give em a shot. It was pretty windy so the effect was kinda dampened, but for the first time I think it was still beyond cool! 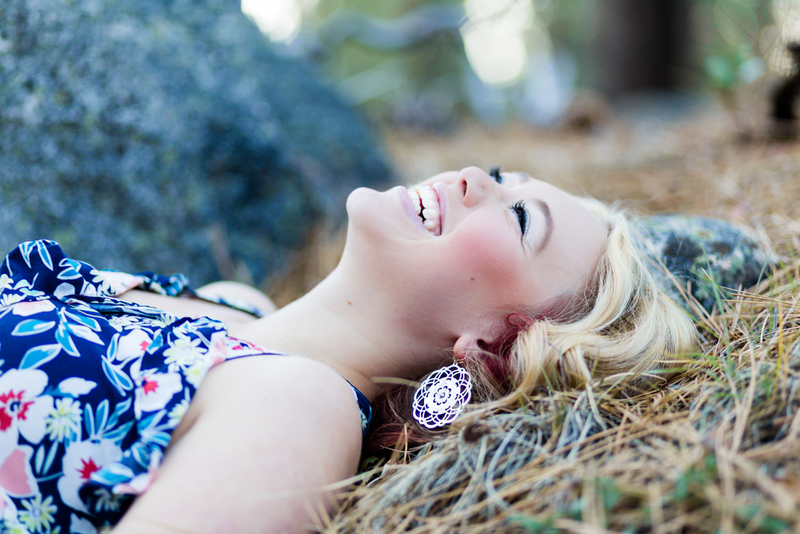 Thank you sooo much Sydney for letting me take your pictures! !